Ultra Air was founded in 2004 by John O'Keefe, with 25 years of previous HVAC industry experience, including wholesale, service and installation. He also received factory training from several manufactures of heat pumps and air conditioning equipment. The company started as a service provider and installer of HVAC equipment primarily in the residential market. 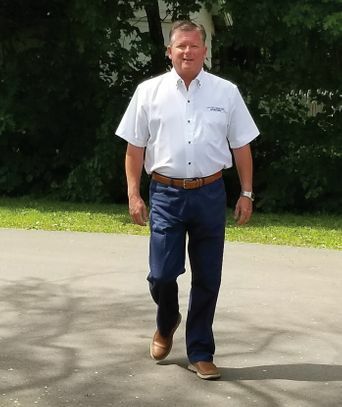 In 2008 Kelvin Martin joined the company as a partner also bringing 25 years of experience in the HVAC, refrigeration and electrical contracting and wholesale. Ultra Air started doing residential and small commercial construction now employing over 10 installers and service personnel. In spring of 2018 Kelvin became sole owner of the company, John remains with the company as a sales specialist. For friendly and professional service, give us a call today.